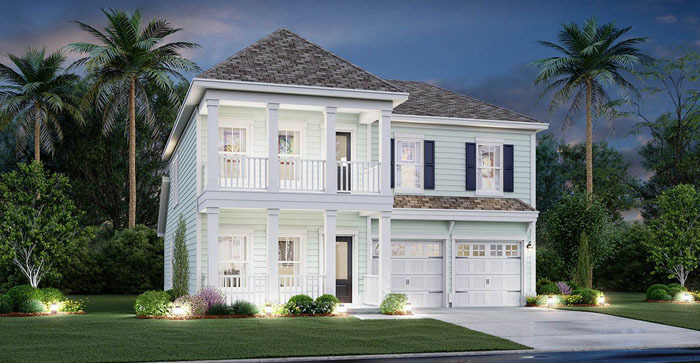 Lennar of Myrtle Beach is developing a new upscale community in Myrtle Beach called Forestbrook Estates, located just off Hwy 501 and Forestbrook Rd. Like all Lennar homes, the 180 Forestbrook Estates homes will come with the "Everything's Included" package, making most options standard, so you won't have much to choose - because it is already included. The amenities in Forestbrook are impressive. Plans include a pool and playground, picnic area, community garden, and a pond/park area. Homes can have a wooded view or pond view. You might want to consider getting closest to the pool! For a limited time, if you purchase you'll receive an exclusive Golf Membership Package from Legends Golf Resort for one year- which includes these popular golf courses: Legends Resort: Heathland, Moorland, and Parkland Golf Courses; Heritage in Pawleys Island; and Oyster Bay in Sunset Beach. HOA fees are under $100 a month. 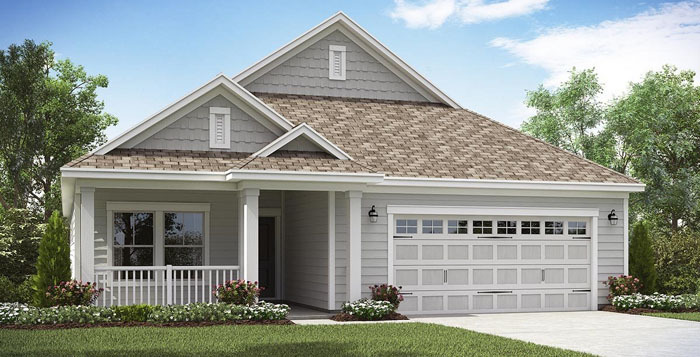 There are 7 floorplans to choose, from 1772 sq ft to 2700 sq ft, ranging in price from $250-$300,000. You'll have a 3, 4, or 5 bedroom home with all the upgrades such as granite countertops, formal dining rooms, stainless steel appliances, gas range, tankless water heater, landscaped yards, and more. Children attend Forestbrook Elementary and Middle School, and Socastee High School. If you're looking for a fabulous new home in a popular neighborhood that will be ready to move in this year, we urge you to look first at the new homes for sale in Forestbrook Estates. Call us to represent your interests as your buyer's agent. We can often negotiate an even better deal for new home buyers!